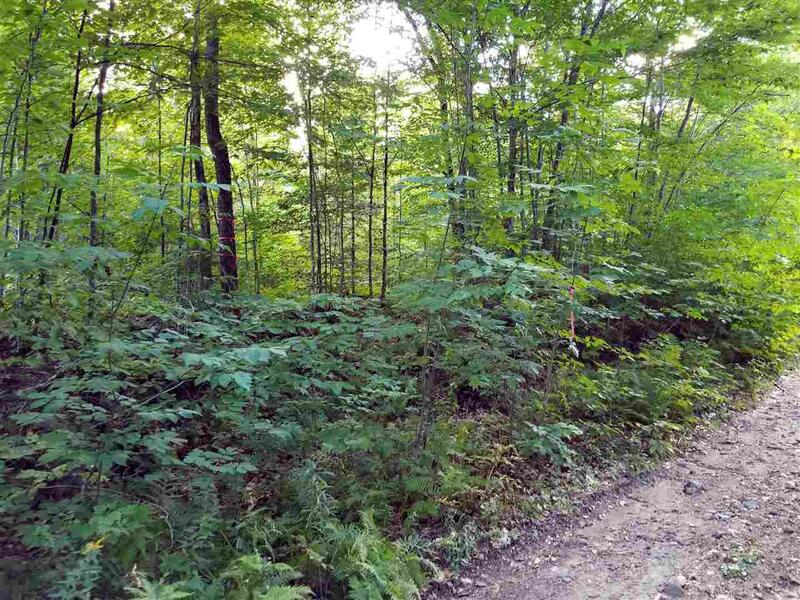 Come enjoy your special piece of Vermont on this 28.65+/- Acre surveyed lot. The town of Newbury is easily accessed from VT-91, perfect for those in NH, MA and CT looking for that quick Vermont get-a-way. Newbury is a quiet country town and offers a wonderful public beach at Halls Lake and quick access to the Connecticut River for world class fishing, boating and water fowling. 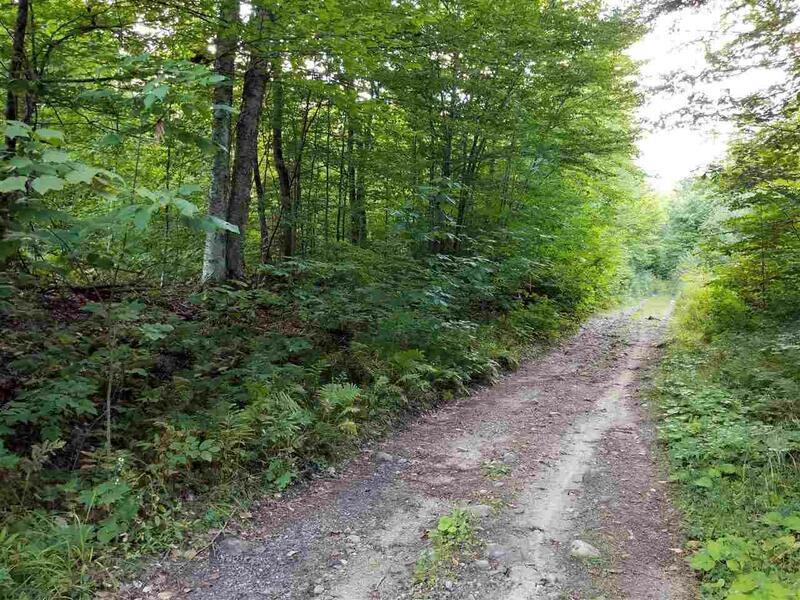 Urquhart Road is town maintained for a distance and then turns into a Class IV road but it appears that the residents on the 500 yard section of unmaintained road keep it open through the winter. This lot has good frontage with power directly across the street, a real oddity on a Class IV road. 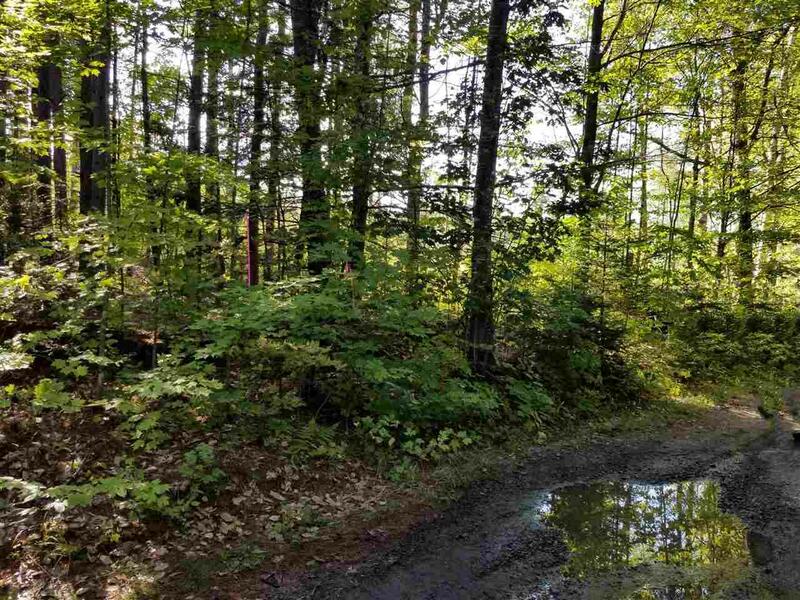 The property was heavily logged and this is reflected in its price, it is now a relatively open treed lot with a large front clearing, perfect for a potential remote home or camp. An added benefit of the logging is the increased food sources for game animals. The VAST snowmobile trail can be reached by snowmobiling directly from the property down an old town trail to the VAST Corridor trail #5A. Hunt out your back door on your own lot for whitetail deer, bear, turkey, & grouse. 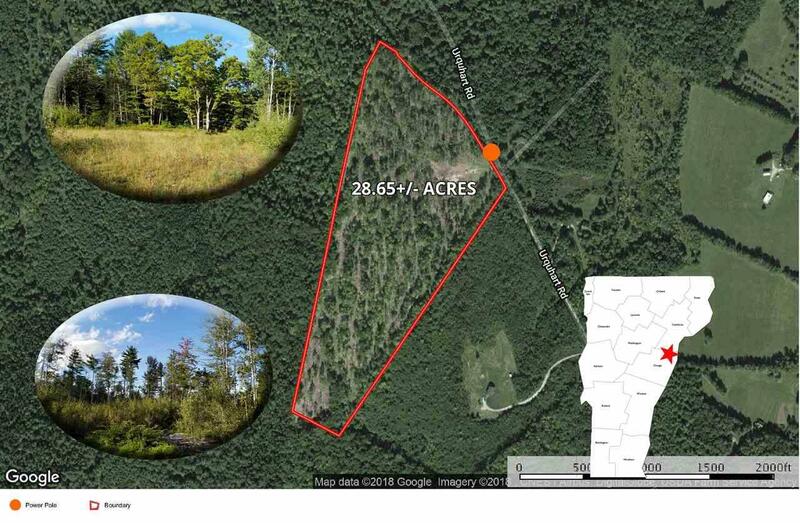 Additionally, the area offers a substantial amount of surrounding unposted land. VT fishing and water fowl licenses are valid in both VT and NH in the Connecticut River WMA.